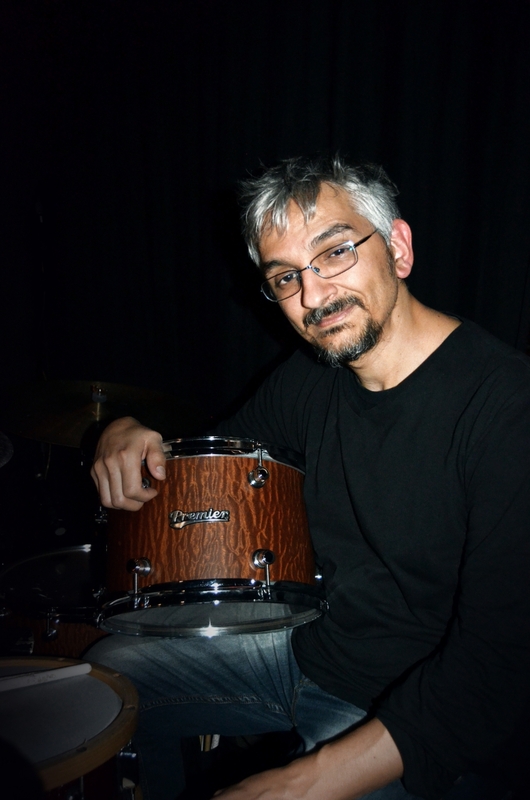 The passion for musical research with no compromises - this is Gaetano Fasano. 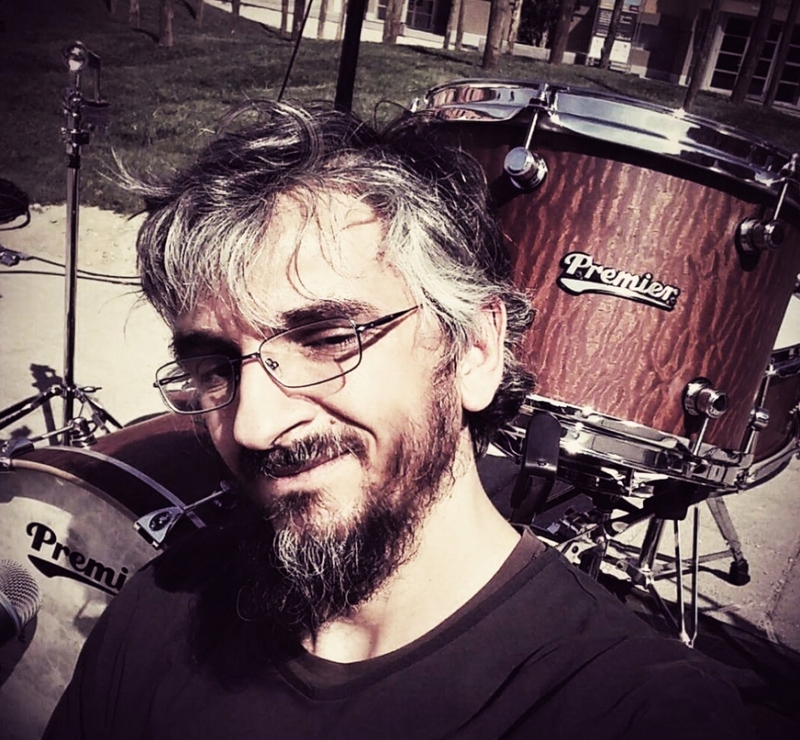 Gaetano is very passionate about drums history and he won the prestigious prize “Aosta Classica”during the PercFest in 2001. During his long career he played different musical styles, from Jazz to Prog Rock, from Blues to Latin Music. 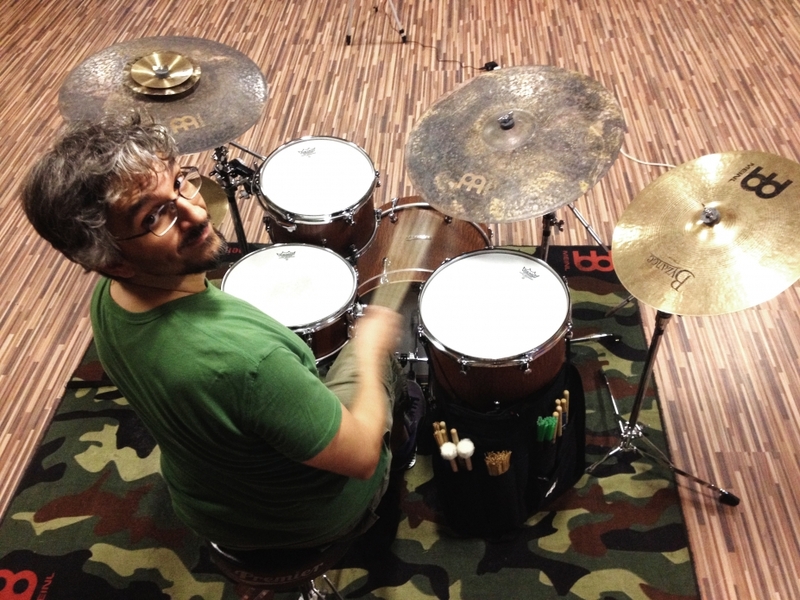 Moreover he’s a famous teacher all over Italy and teaches drum in the most famous schools of the country, such as “Università della musica” in Rome. He developed an innovative teaching method called “La Padderia”, which is a special combination of cymbals and pads that allow teacher and student to play the same kit very close to each other, like playing in front of a mirror. 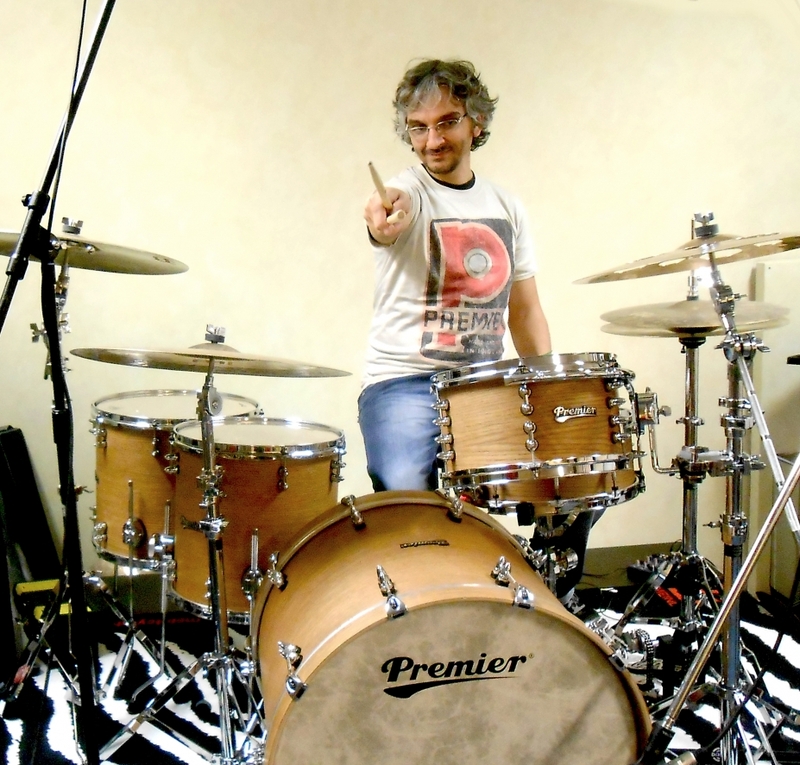 Gaetano is endorser for Premier Drums, Meinls Cymbals, Dixon Hardware and Facus Drumsticks. He’s also constantly touring as clinician for the above mentioned brands. Musical collaborations: Carla Marciano Quartet, Trio Monne, The Trio, Luca Biggio, Flavio Boltro, Orchestra di Porta Palazzo, Salerno Jazz Orchestra, Bob Mintzer, Randy Brecker, Diane Schuur, Dave Samuels, Chuck Findley, Fabrizio Bosso, Paolo Disabatino, Raphael Imbert, Jone Balke, Nguyên Lë, Bojan Z, Gabriele Mirabassi, Enrico Pieranunzi, Francesco Cafiso, Carlo Atti, Marco Siniscalco, Claudio Filippini, Giovanni Amato, Nicola Stilo, Claudio Fasoli, Antonio Faraò, Dario, Alfonso e Sandro Deidda, Pippo Matino, Javier Girotto, Claudio Filippini, Maria Pia De Vito, Antonio Onorato, GegèTelesforo, Giovanni Imparato, Claudio Canzano, Vicenzo "Viz" Maurogiivanni, Mirko Maria Matera, Massimo Carrano,, Simone "Monne" Bellavia, Jacopo Albini, Toti Canzoneri, Giancarlo Maurino, Alessandro Chiappetta, Mauro Battisti, Fabio Giachino, Fabio Gorlier, Gilson Silveira, Luigi Tessarollo, Pietro Condorelli, Franco Cerri, Rocco Zifarelli, Antonio de Luise, Ernestico, Tony Esposito, Karl Potter, and many others.